Potomac Distribution - The world's best selection of gaming cards, trading cards, and supplies at the lowest prices. Buddyfight: Dragoknight boosters arriving May 10! Fortnite Series 1 cards arriving at the end of May! Force of Will: Awakening of the Ancients arriving May 3! Don't forget to use a coupon code with your order to get a free gift. You can find these codes on our Facebook wall or on our Twitter stream. 2019 Cardfight: Schokolade Melody decks arriving April 12! Weiss Schwarz: No Game No Life arriving April 19! 2018 Pokemon: Lost Thunder arriving November 2! Ultra Pro small size Pro-Matte Eclipse sleeves are now available in new colors! Dragon Ball Super: Miraculous Revival arriving November 9! 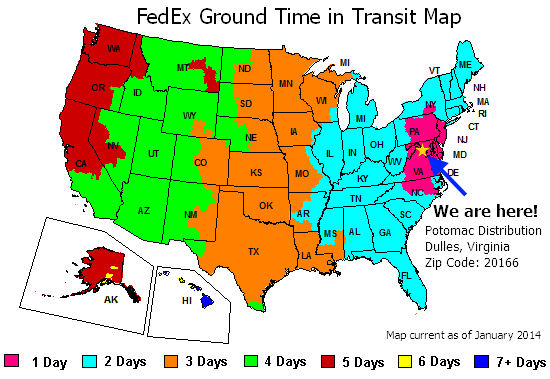 We offer same-day shipping for in-stock orders. Order by 3 pm EST (Wash DC time) Monday-Friday and your order will ship today! 2018 KMC 100ct Hyper Mattes are here now! Cardfight Ren Suzugamori Trial Decks arriving September 14! Force of Will: New Dawn Rises coming on September 14! 2018 Cardfight Ren Suzugamori Trial Decks arriving September 14! Do you have questions? Don't hesitate to talk to us using the chat feature found in the lower right corner of each page. We are happy to answer any questions you have. 2018 Cardfight Unite! Team Q arriving June 22!